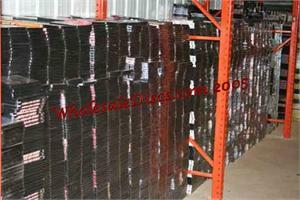 This is a collection of 200 assorted DVD's. You will received 200 different titles, no duplicates. Approximate Retail Value Before Liquidating: $4,000. ON SALE for a limited time, just $200 and FREE Shipping!